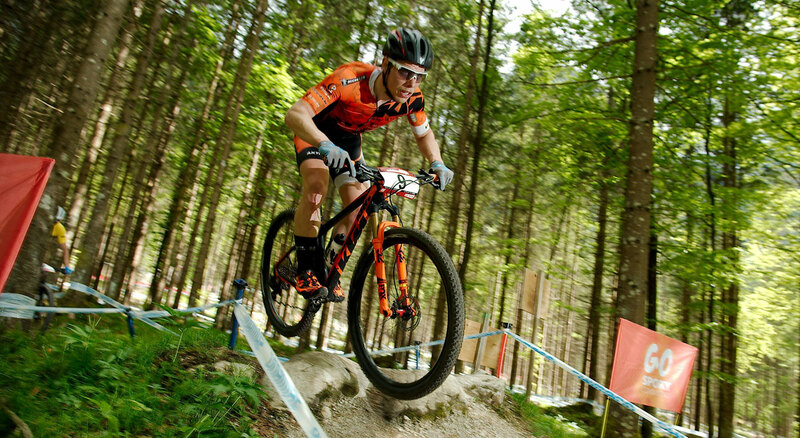 The Dachstein-Salzkammergut Mountainbike Grand Prix is probably the most spectacular race of the Mountain Bike League Austria. 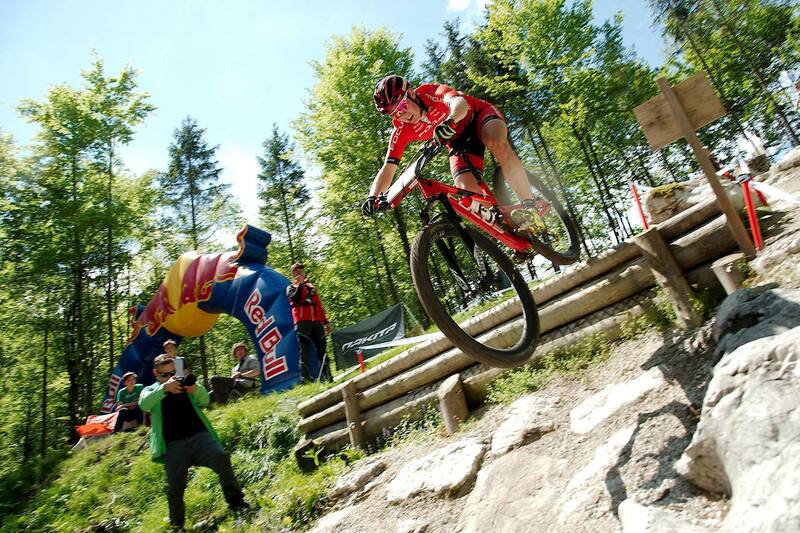 Nowhere else in Austria are the spectators as close to the action as in this international race of the Hors Catégorie (HC) – the highest category in mountain biking. 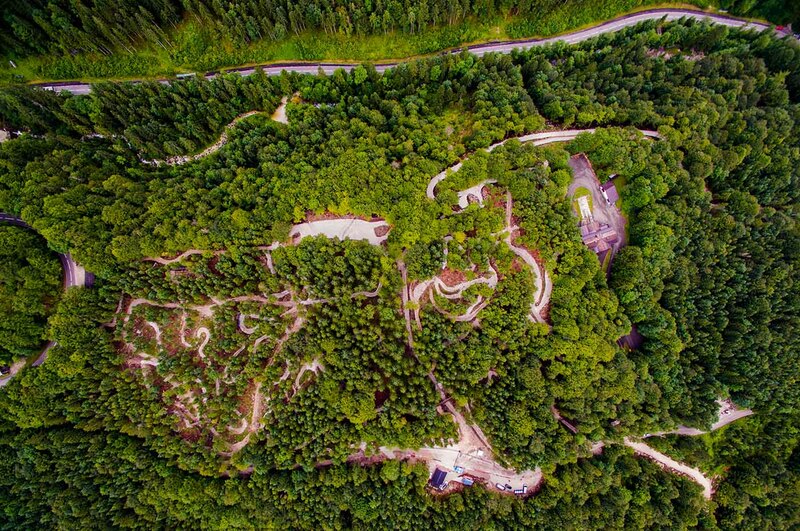 The extremely compact course of the BSFZ Obertraun Bike Arena – with its crisp climbs, technical passages and impressive obstacles – guarantees a lot of tension and action. 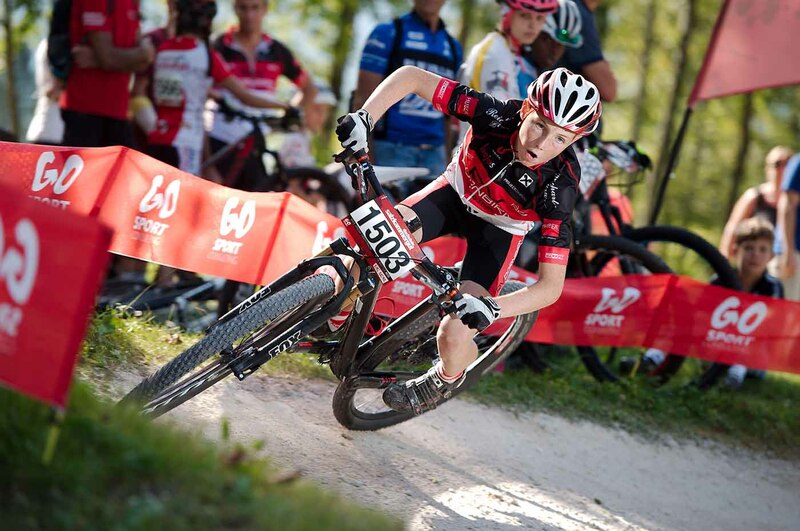 The Dachstein-Salzkammergut Mountainbike Grand Prix will also be part of the UCI Cross-country Olympic Junior Series in 2018 – the Junior World Cup. Welcome to a race weekend of extra class, in the breathtaking scenery of the World Cultural Heritage Dachstein-Salzkammergut! World champions, European champions, Olympic champions and World Cup overall winners are guests in the Salzkammergut. This means pure adrenaline and hot duels for victory. The BSFZ Obertraun Bike Arena is the most modern and eye-catching cross country facility in the world. The course was designed according to the latest trends and is absolutely spectator friendly. Technically demanding natural passages alternate with impressive artificial obstacles. 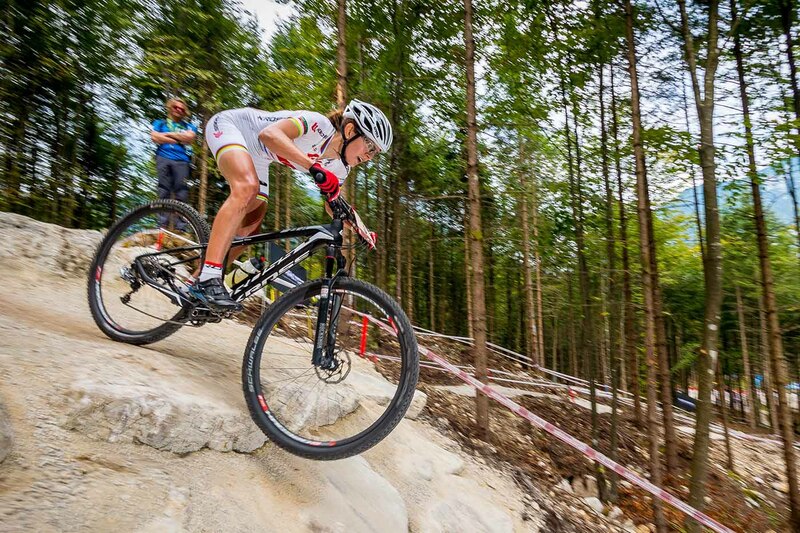 Each meter requires the full concentration of the riders and guarantees mountain biking at the highest level. The BSFZ Obertraun Bike Arena is located in the Upper Austria Salzkammergut at the southern end of Lake Hallstatt, in the municipality Obertraun. You can reach us by car taking the A1 West Motorway and turn off at “Regau/Salzkammergut”; from there you go via Bad Ischl and Hallstatt to Obertraun. If you are coming from the south, travel along the A10 Tauern Motorway and turn off at “Eben im Pongau”. From there travel via Annaberg, Gosau and Hallstatt to Obertraun. Or you can take the Main Round B 145 via Liezen and Bad Aussee to Obertraun. You can reach us by train on the station “Obertraun-Dachsteinhöhlen”. From there catch the bus to the National Sports and Recreation Centre Obertraun and the Bike Arena. Official team accommodation is the Austrian Sports Resorts BSFZ Obertraun. More accodomations can be found on the regions website. Wild Camping is not allowed in the whole area! Only allowed on campsites. No camping possible in the team area. 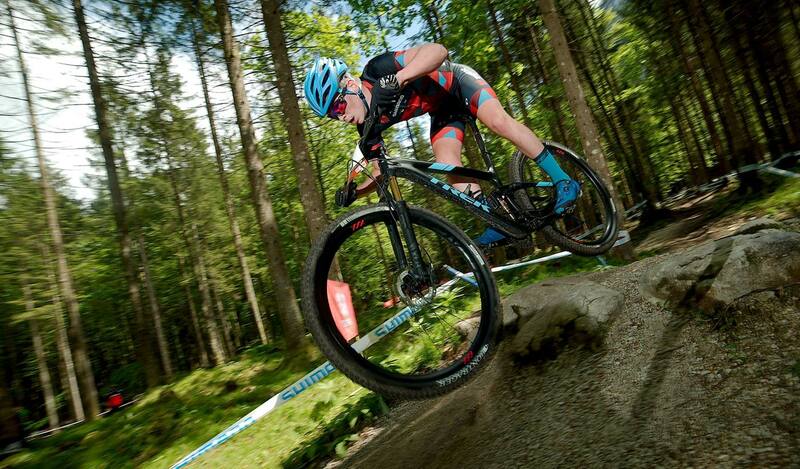 We set a strong signal to mountain bike sports: The best athletes riding in Europe's most modern mountain bike cross country facility guarantee attention within the scene. A top-class international starter field with Olympic champions, World and continental champions, World Cup winners and numerous national champions means tension and furor. The BSFZ Obertraun Bike Arena is a course of extra class. It was built absolutely spectator and media friendly, so that your brand is always present in the best way. See for yourself and be a part of it!